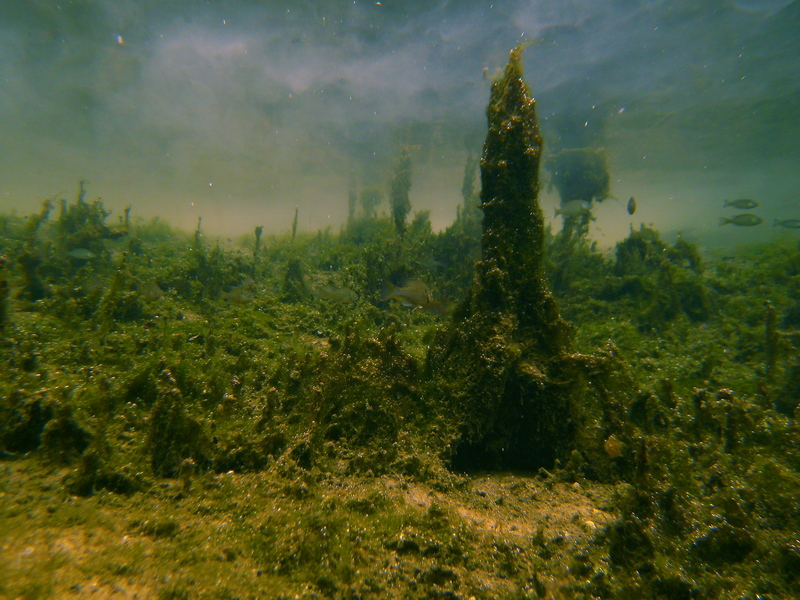 Project: Blue Ether is a reporting and engagement project to explore the stories and science of water in North Central Florida. Project: Blue Ether is funded by the Online News Association. WUFT News is publishing this multi-week series on water by University of Florida students, led by award-winning environmental journalist and author Cynthia Barnett, who is a visiting professor at the University of Florida College of Journalism and Communications. We are working in partnership with students in public interest communications and telecommunications to explore the use of gaming as a tool to build curiosity among residents about where our water comes from and how we affect it. Come play with us. The drought of the late 2000s sticks out in many of our memories as particularly severe. But in the scope of history, new tree-ring research shows, that big drought was not very big at all. Lack of data on private wells keeps us from knowing how much water we’re pulling from the aquifer, and may be skewing the state’s rosy water-conservation numbers. In recent decades, the blue-gem springs have grown tarnished – both water quality and quantity are in decline. If you’re flushing wipes down the toilet, think again. Not only are wipes ‘public enemy No. 1’ at the wastewater plant, but they and other non-flushable items also hinder the return of clean water to the environment. Can churches have an impact on how North Florida cares for its freshwaters? The ‘Healthy’ Meat: Can intensive chicken farming co-exist in springs country? The lesser-known threat from sea-level rise? Saltwater intrusion into Florida’s freshwater wells. Water Science and You: The need for data is growing along with our water challenges. In the wake of gaps in personnel and funding, citizens can play a crucial role. 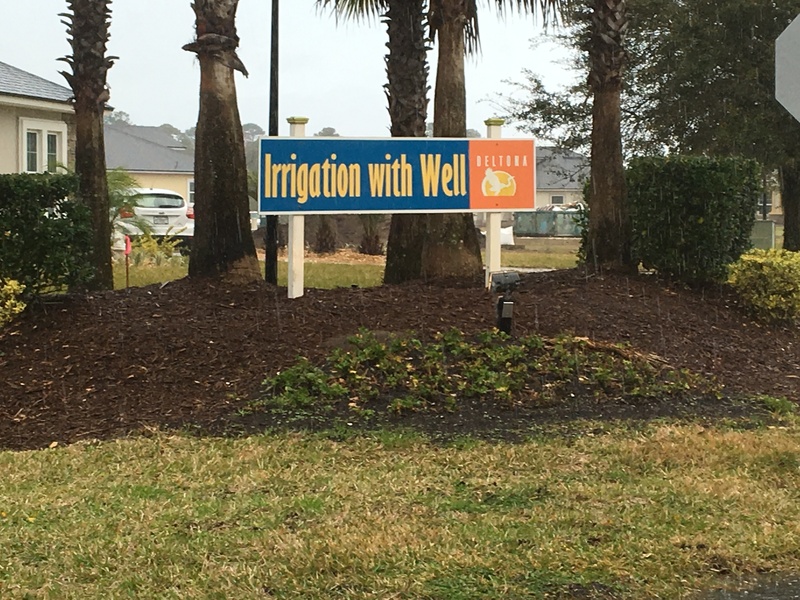 Gainesville’s Madera is one model for how Floridians could live better with water at home. Priceless: Would putting a small price on Florida’s groundwater help stop overpumping? Still Thirsty? Sign up for periodic e-mails chronicling environmental coverage from the WUFT News team.